Get together at the Clarion Hotel Highland Conference Center hotel in Iowa City, conveniently located near the University of Iowa. 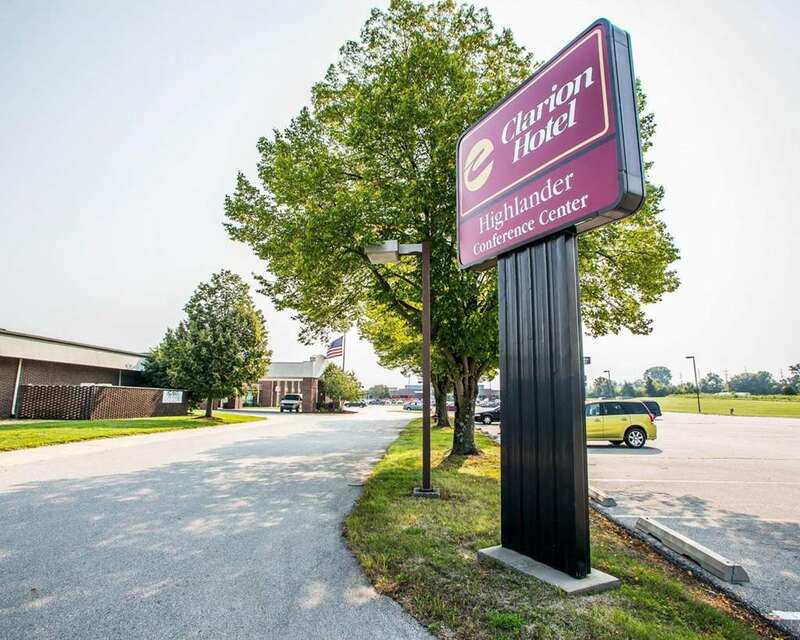 Nearby attractions include Kinnick Stadium, Amana Colonies National Historic Landmark, Lake McBride State Park, Coral Ridge Mall and the Herbert Hoover Museum. Enjoy our fitness center. Our pool will be closed from Aug. 1-16. Take advantage of our free WiFi and weekday newspaper. All of our pet-friendly rooms include coffee makers, hair dryers, irons and ironing boards. We also offer membership to the Choice Privileges Program, which gives members the opportunity to earn valuable rewards points toward airline miles, gift cards and free hotel room nights.